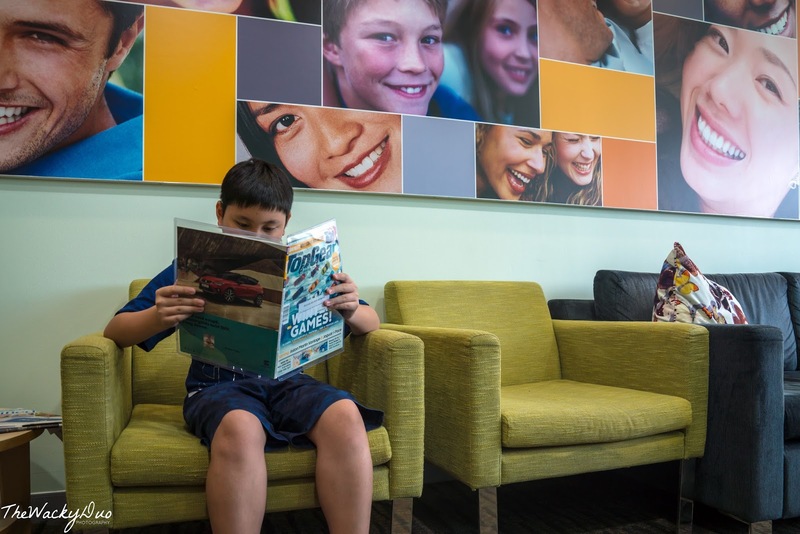 Do you know when is the best time to bring a child to visit a Dentist? The ideal age to bring a child to the dentist is when the first tooth erupts. Thereafter it is recommended a visit every 6 months. We learn this the hard way when the little one was diagnosed with Baby Bottle Tooth Decay at only 20 months. Then we had to make the painful decision to remove his 2 front teeth to protect the adults teeth. As a result he has been singing all I want for Christmas is my 2 front teeth for the past 5 years! Fast forward 5 years later. Currently Primary and Secondary school students are provided yearly checkup through school dental clinics and mobile dental clinics. As a parent, I would probably think that this would suffice in taking care of the child's dental needs. Nontheless , I was concerned with the younger child tooth development and decided to bring him to Smile Focus for a checkup. 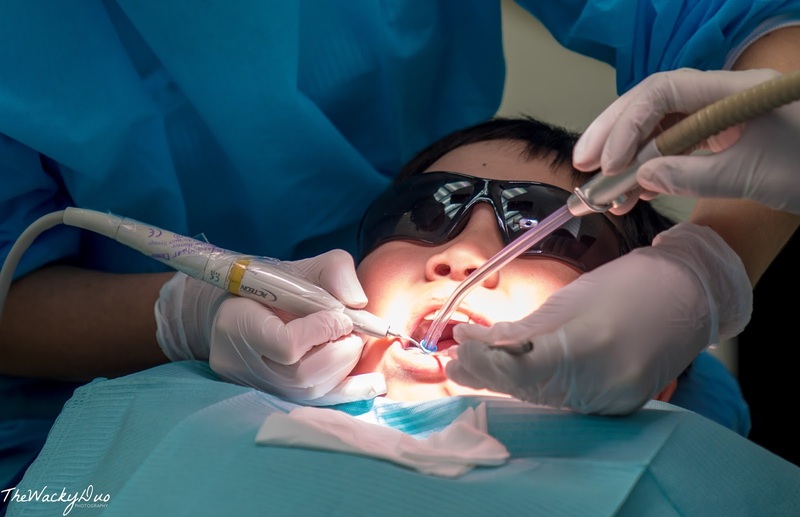 It came at a right time too as it is recommended to revisit the Dentist when a child is at age 7 to assess any potential dental issue and at a later age when most adult teeth are out. 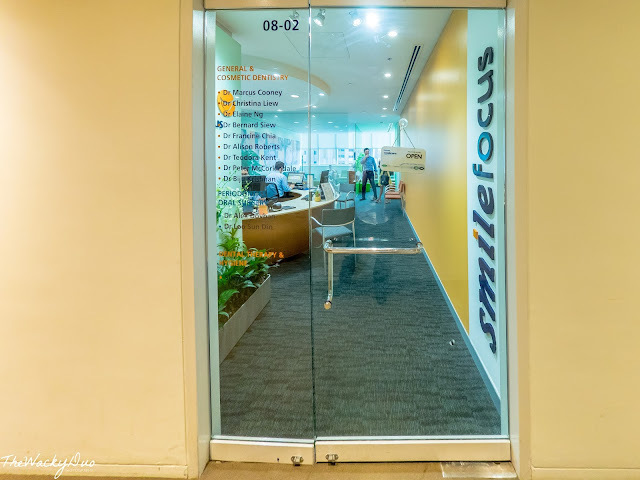 Smile Focus is a dental clinic that provides dental services for children and adults. 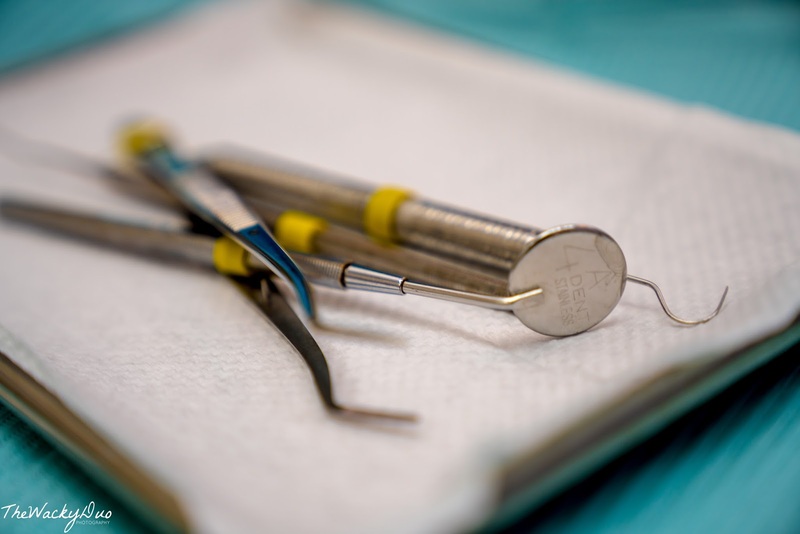 There is a team for Children dentistry / Paediatric Dentistry as well as dental services for the whole Family. Position as a family dental clinic, it is a one stop shop with covering the needs of everyone including Orthodontics , Cosmetic and Implants. Located at Camden Medical Centre, the first impression we got is a chic and modern set up for a dental clinic. 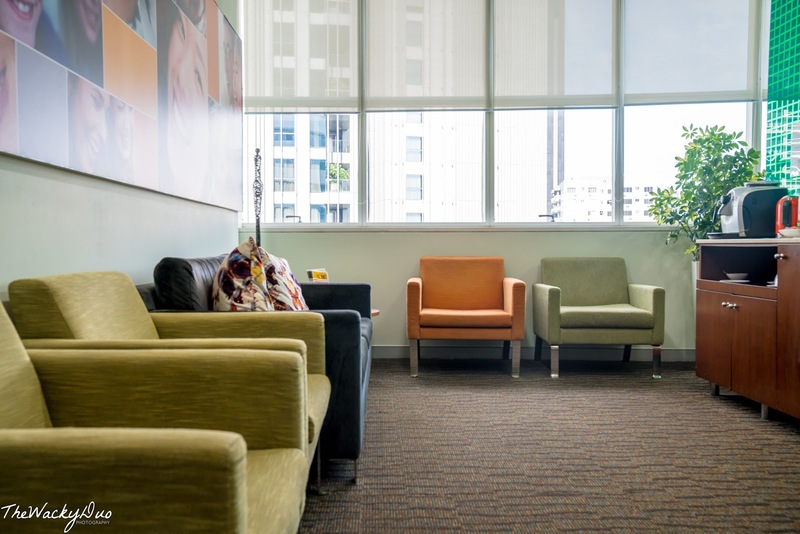 Compared to the cold clinical settings of traditional dentist office, this felt like you are visiting someone's living room. There are separate waiting areas for adults and children. Children gets to be entertained with books, TV programs and toys while they await their turn for the Doctor. 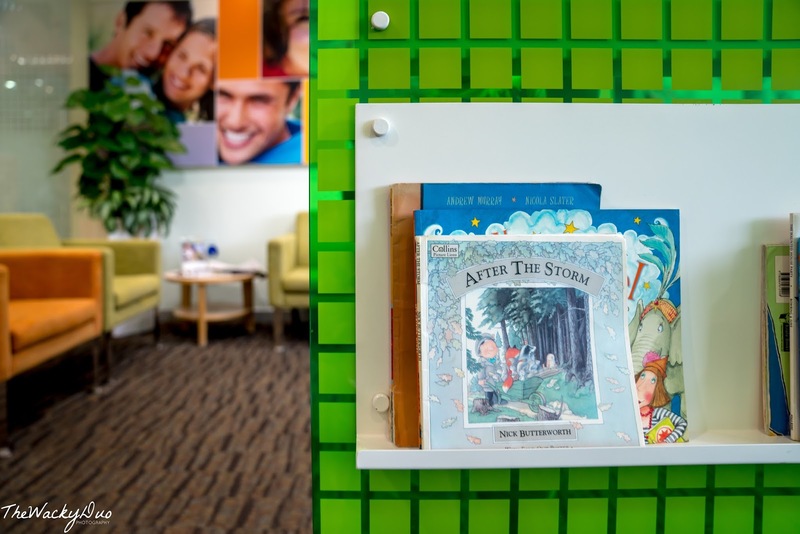 For younger children on a first time visit, this will help to dispel the notion that going to a Dentist is a scary affair. When cultivating this experience from young, it will make future visit to the dentist a pleasant one. During our first appointment, we had to filled up a questionnaire on the child's health history. With that out of the way, we head to the Dentist Office . Since we were doing an examination / cleaning check up, it was not necessary to have a Pediatric Dentist unless the child has dental issues. The Dental Treatment room comes with a build in TV. 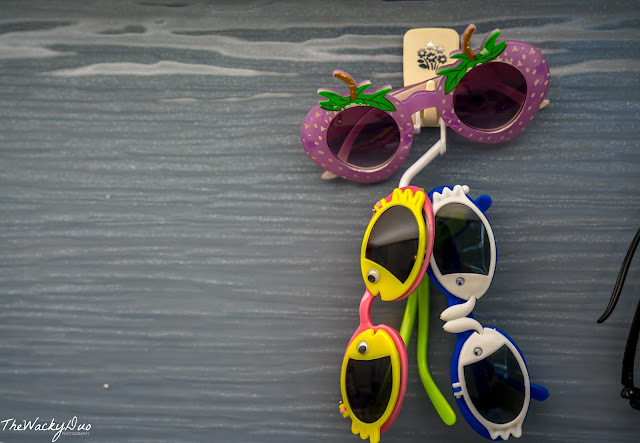 Put on the shades provided and you are good to go. There is a TV screen on the ceiling for the children while seated on the dentist chair. With shades on and a movie to watch, going to a Dentist is not as scary as it sounds. 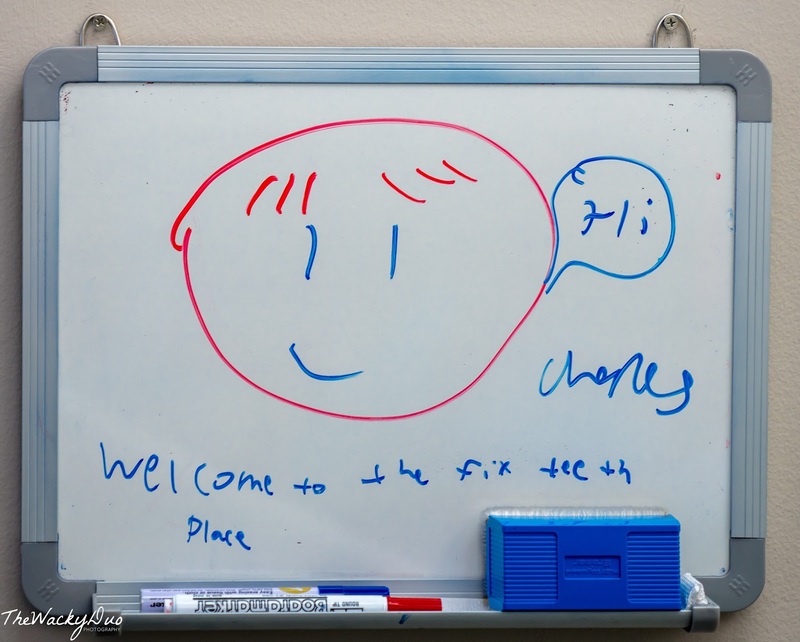 What to expect in a checkup? The first oral evaluation was a thorough one. The dentist would count the number of teeth and check for decays if any. If no issue is found, it will be followed up by cleaning and polishing of the teeth. Our Dentist also advised and demonstrate the proper way of brushing. 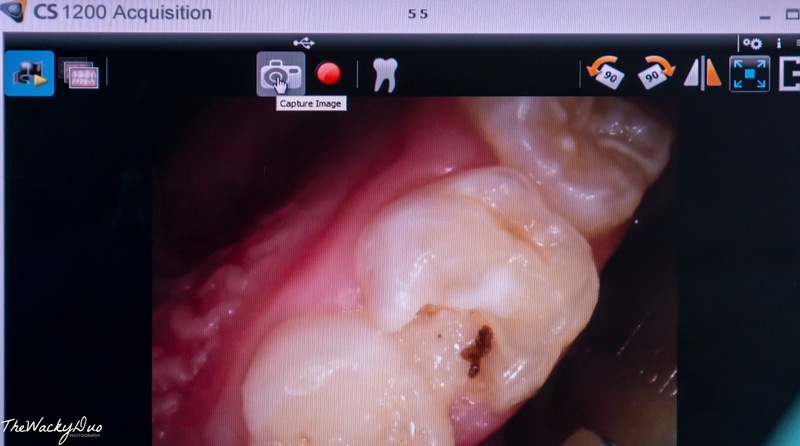 In addition, she had highlighted what we had done incorrectly when it comes to daily dental care. Compared to some of the dentists we had visited in the past, the advice provided was educational. Instead of chiding us ( like some Dentists did before), the experience was very enjoyable. Any fears of Dentist were dissipated after the session. An exam was done to determine the damage done to the teeth. The Dentist found 3 cavities on the little one baby tooth. Unlike stories we heard about unnecessary treatment, she advised to do treatment on only one tooth. The other 2 was left out as one looked like it may drop off soon and the other can be manage with proper daily dental care. As mentioned earlier, it is good to bring children to dentist, especially an Orthodontic when they turn seven. During the process, we learned that the younger boy has an Anterior Crossbite. It needs to be corrected with an Palatal Expanders under Orthodontics treatment. 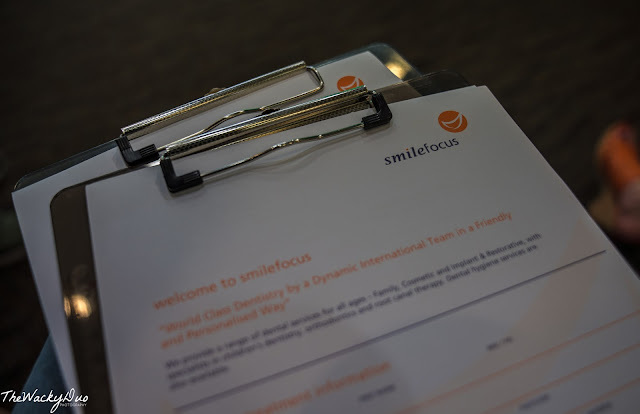 Since Smile Focus has an Orthodontics department, we decided to have that corrected in the coming months. 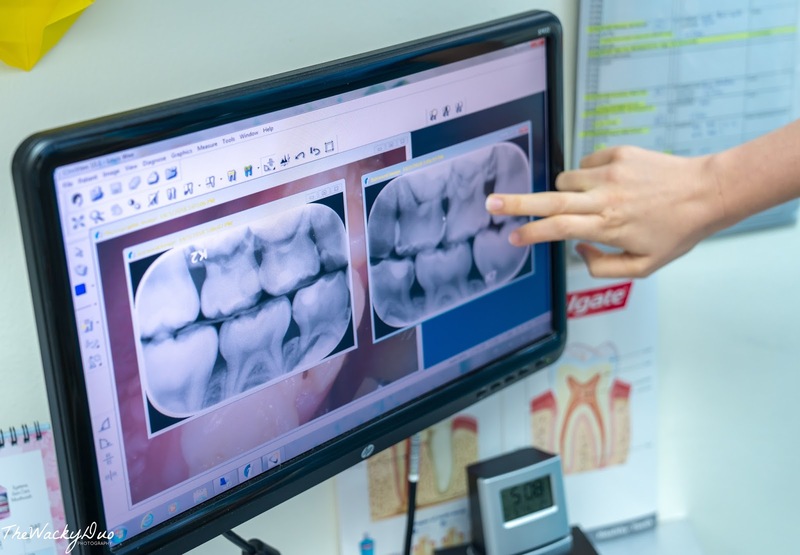 It showed that even with annual school dental checkup, such issues can be missed during those checkups. 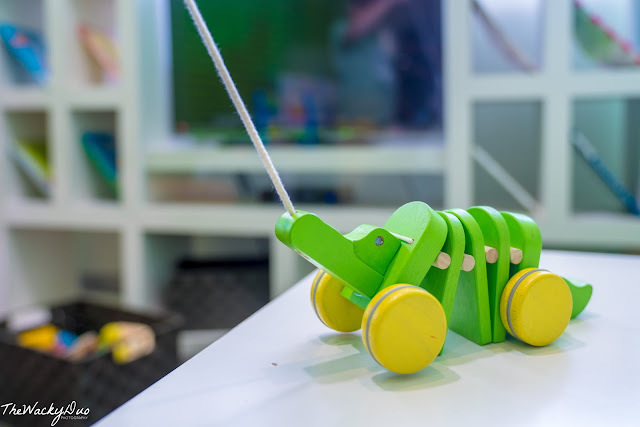 If early detection and intervention are not picked up, it may escalate and lead to costly and long term treatments when the child gets older. Overall, it was a delightful experience at the Dentist. Our Dentist was excellent with the kids. If you are looking for a one stop Family Dental Clinic, Smile Focus would be a good choice to consider. In terms of prices, it was comparable to our visits to other dentists for treatments. Ready to focus on a great smile?